When you’re on vacation, the last thing you want to do is encounter rude people. Friendly locals offering a warm welcome, on the other hand, can turn an average escape into an unforgettable one. If you’re looking for a destination where you can look forward to lots of pleasant interactions, head to one of these fantastic countries known as the home of some of the world’s friendliest people. 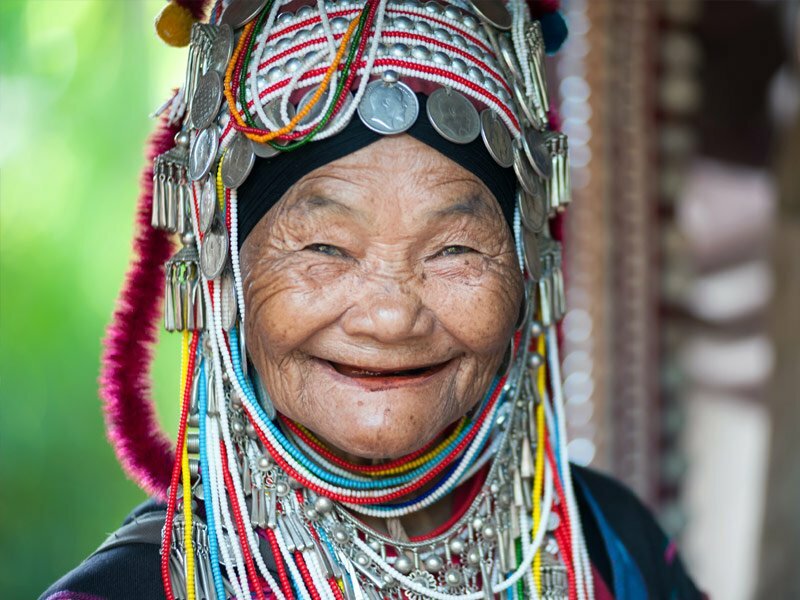 Thailand is often referred to as the “land of smiles,” and while it may be a cliché, it also happens to be quite true. On the whole, Thailand is a very welcoming, friendly country, particularly when you get outside the large tourist centers like Phuket and Bangkok. One visitor noted that he kept being undercharged by restaurant wait staff who were “trying to be too nice.” Of course many of its other stereotypes also holds true, like its picturesque beaches, balmy weather, dazzling islands, amazing shopping and fantastic food. 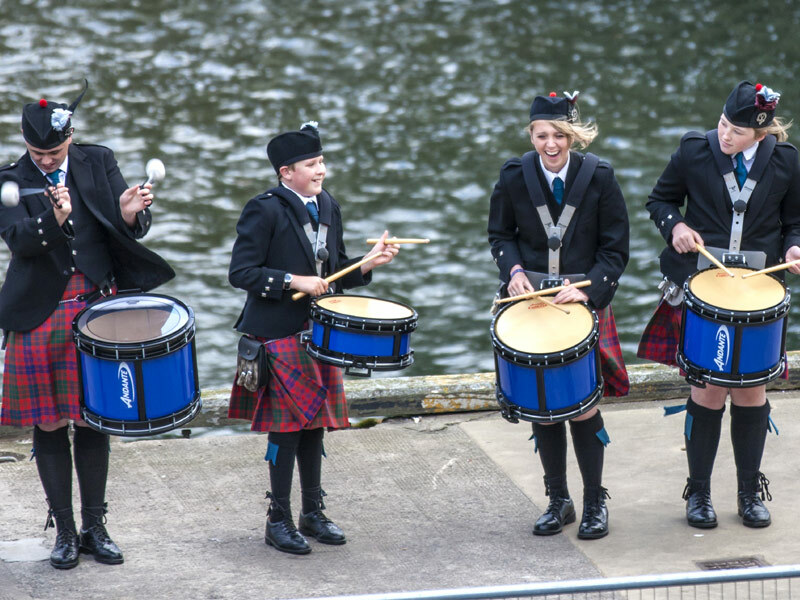 Readers of Rough Guide online travel magazine voted Scotland one of the friendliest countries in the world – the only European country to appear in its top ten. Perhaps it’s the banter and the accent, which is regularly voted as the most calming and friendliest in the world, though the fine whisky and even finer scenery is sure to play a part too. With the wild, remote Highlands, there’s a lot of room for the Scottish to stretch out – and even those who live in the cities are just a half-hour from spectacular landscapes that make for an easy escape. The Scottish also love to laugh at themselves, rarely taking much of anything seriously, they’re phenomenally funny (ever notice some of the world’s best comedians hail from Scotland? ), and they can’t resist telling a tall tale. No wonder they’re so much fun to be around! 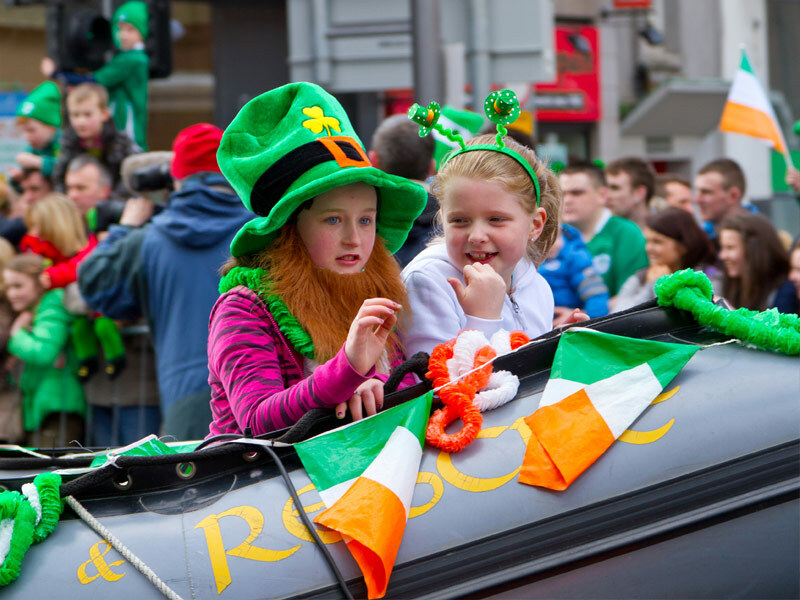 Ireland is not only one of the world’s most beautiful countries, it’s well-known for its fun-loving, generous people who are sure to welcome you in as if you were a long lost friend. You can also expect plenty of good-hearted teasing – so, if you’re prepared to take a joke (and give back in return), you’ll especially enjoy it here. The Emerald Isle is one of those rare places where you’ll always make at least one new friend while you’re there, and usually, without even trying. Walk into just about any pub, sit down with a pint, and someone will start to chat with you. The genuine hospitality of the Irish is second to none, and their laughter is truly contagious. Be sure to visit the island’s spectacular sights from Giant’s Causeway in Northern Ireland to the breathtaking Ring of Kerry in the southwest, but whatever you do, take time to get to know the people. 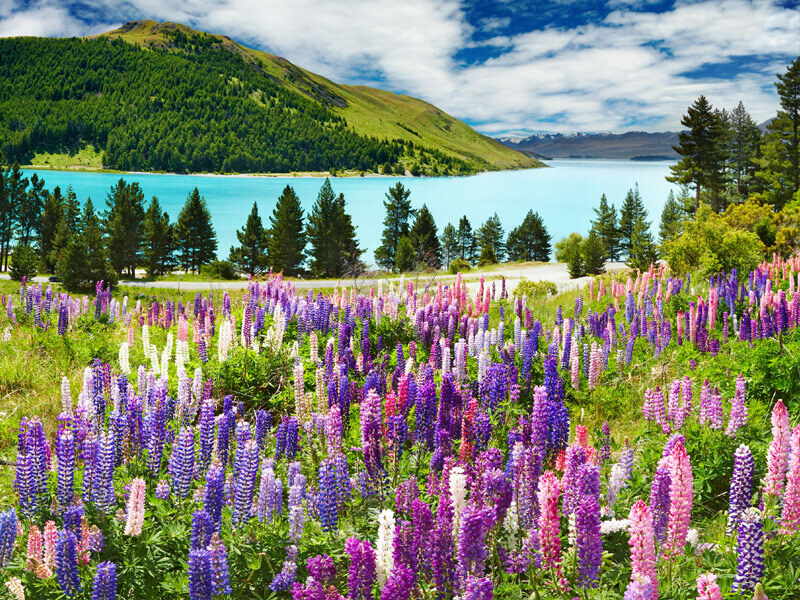 Just about everyone is aware of New Zealand’s out-of-this-world scenery, thanks to the “Lord of the Rings” trilogy, with everything from soaring snow-capped mountains to volcanic forests, glistening lakes and golden beaches. It’s one of the most popular destinations for the adventurous, having given birth to a number of extreme sports, like zorbing, a unique experience in which riders roll down a hill in a large inflatable Globe. Other activities here include whitewater rafting, bungee jumping, sky diving and jet boating as well as more gentle active pursuits like hiking and mountain biking. But New Zealand is not just about getting active – Kiwis are renowned for their generous, often exuberant nature and positive attitude toward life. Every dig from a New Zealander is delivered with a smile – and everyone you meet is especially welcoming. Iceland may have a chillier climate, but the warmth of its people – and, its breathtaking scenery, makes up for the icy temperatures. In a country that only sees a few hours of sunlight during the darkest days of winter, you might expect at least a little grumpiness, but it seems that those famous Iceland elves may have worked their magic on the almost always smiling locals. 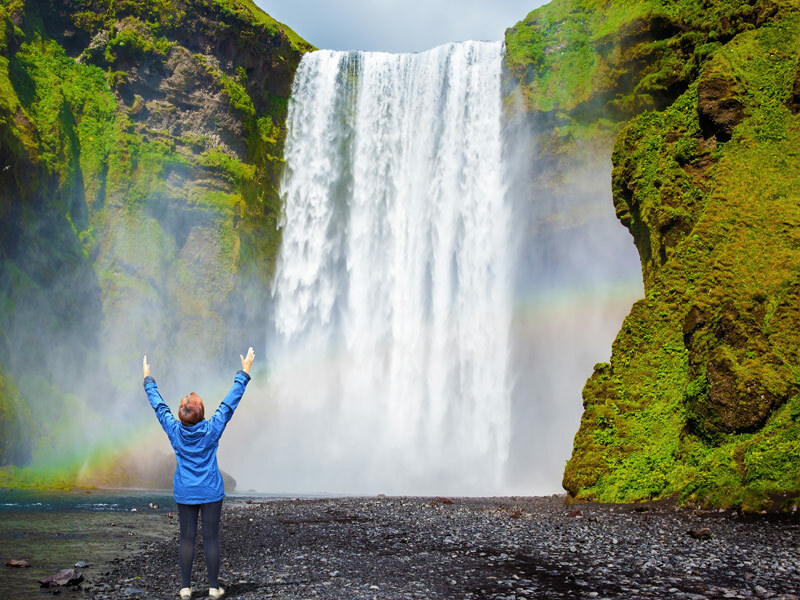 Of course it could also be the awe-inspiring landscape filled with roaring waterfalls, velvety black sand beaches, glacial lagoons, hot springs and soaring volcanoes, too. Don’t be surprised if you’re offered free food, drinks and traveling advice from friendly Icelanders – it’s all part of the culture. There’s a good chance you’ll find an eager hiking buddy or two, enjoy plenty of friendly banter, and a host of new Facebook friends to add to your list. 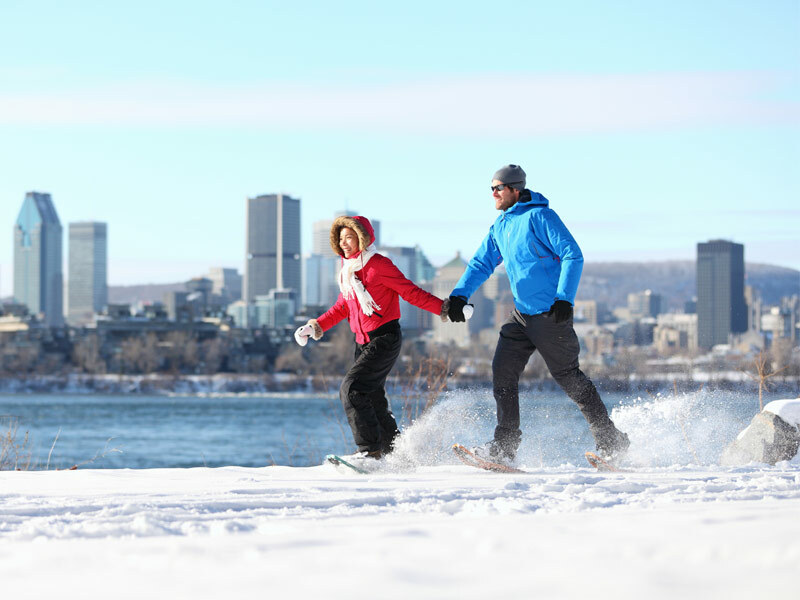 While Canada is a vast country with a diverse, varied landscape, one thing you’ll find true no matter which province you’re in is that people are extremely kind and polite – “friendly and nice” defines the nation’s character. From store clerks to custom agents, hotel reception, servers and strangers, niceness abounds. Canadians are so polite, in fact, that if they bump into a tree, they’ll apologize. Even when stuck in traffic in big cities like Toronto or Montreal, you’re not likely to hear the blare of a car horn. One story, printed in the National Post, exemplifies what happens here on a daily basis. A law student in Edmonton, Alberta left his headlights on all day. When he returned to his car, he found the battery drained and a note on his windshield. “I noticed you left your lights on,” it read. “The battery will probably not have enough charge to start your vehicle. I left a blue extension cord on the fence and … a battery charger beside the fence in the cardboard box.” The note went on to explain exactly how to jump-start the vehicle. “Good luck,” it added. In addition to friendly Canadians, the country offers magnificent scenery from wild coasts to towering mountains, an abundance of wildlife and much more. Head to Newfoundland and you can mingle with the many locals that have Irish ancestry, making Newfoundlanders perhaps the most friendly on earth. This alluringly exotic country attracts hordes of visitors with its rich culture, fascinating history, cosmopolitan cities and gorgeous coastlines. Historically the gateway to North Africa, it’s a bustling trading hub alive with languages and customs from roughly a dozen different cultures. Moroccans tend to take travelers in like family, showing them around, giving advice and often treating them to a special cup of mint tea. 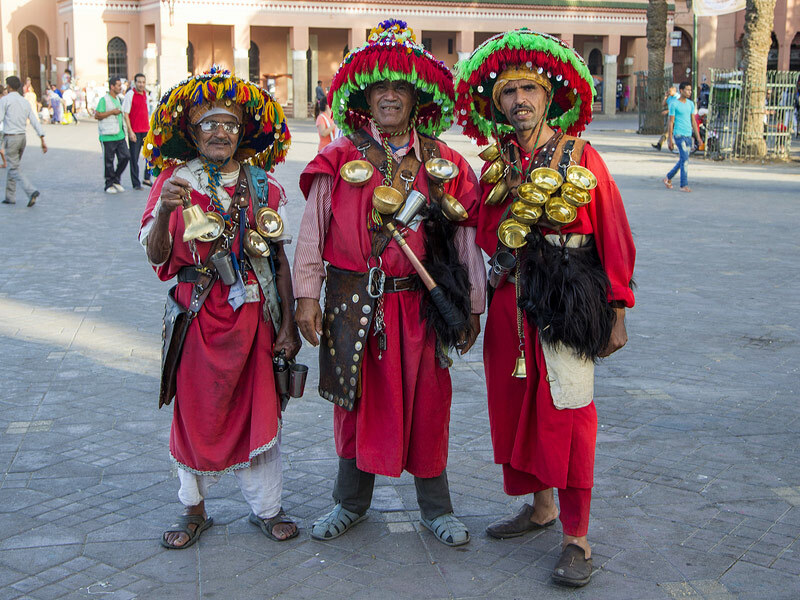 In fact, in a recent ranking of 140 countries across the globe, Morocco was rated third most welcoming to foreigners. Fijians are also considered some of the friendliest people on the planet. 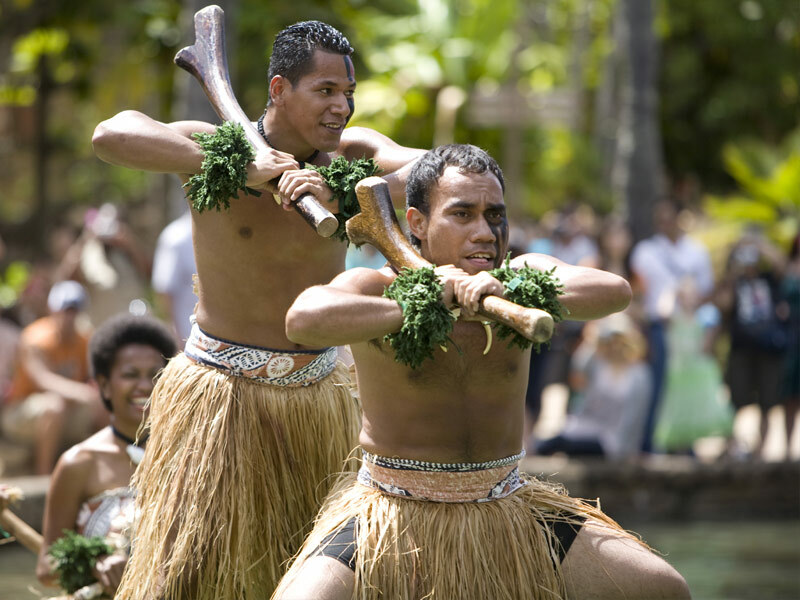 One Rough Guides user summed up residents here well by remarking, “Fijians are genuinely the nicest people I’ve ever met! 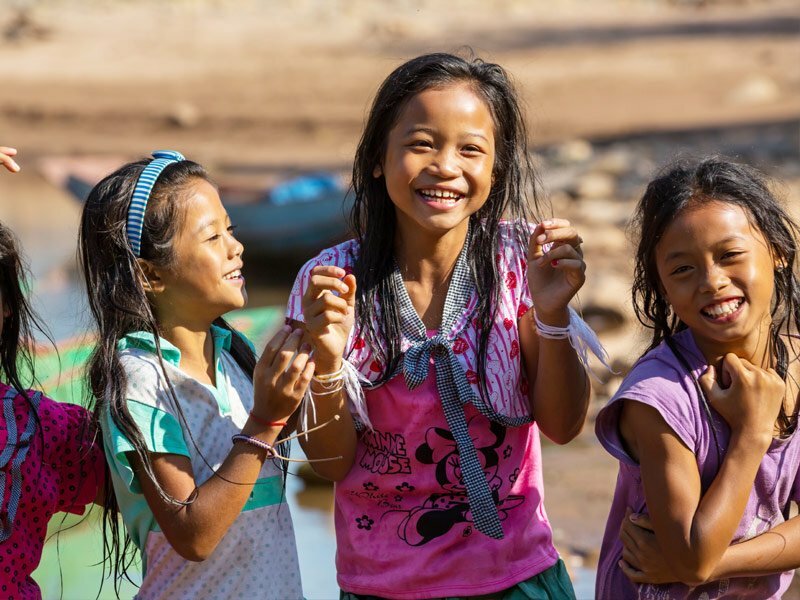 They have the biggest hearts and although they’re poor, they say they’re rich in life.” Of course, they have a lot to smile about, living among the lush emerald isles, turquoise waters, a wealth of marine life, colorful reefs and fantastic cuisine. And, they love to share it with visitors, making everyone feel welcome and offering advice to help travelers discover the very best the islands have to offer and ensure that you have a wonderful time. 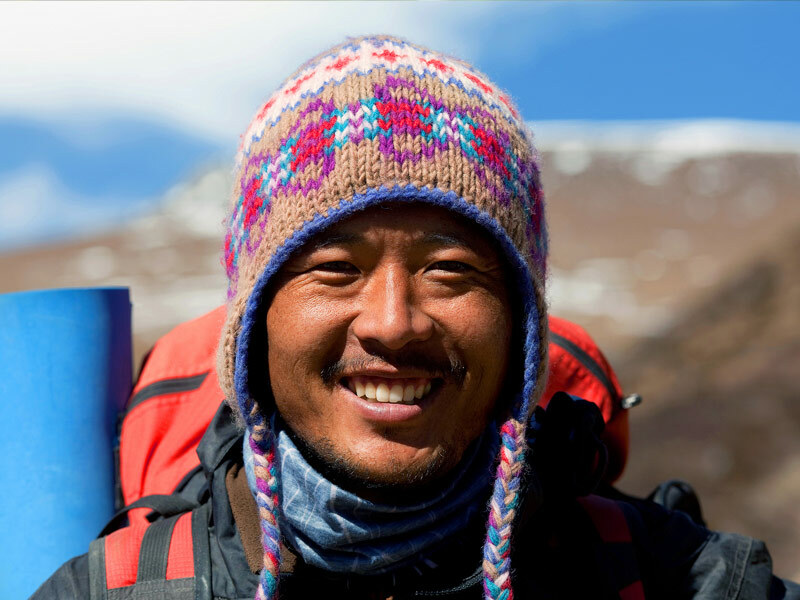 While the people of Nepal come from a variety of distinctive ethnic groups and speak a number of different languages, they share at least one thing in common: a uniquely gregarious nature. The Nepalese have been named the “Nicest people on the planet” in a number of traveler surveys. Some go as far to call Nepal heaven, home to more than 3,000 temples, 1,200 monasteries and 12 of the tallest 14 mountains in the world, including the highest mountain on earth, Mount Everest, one of the most incredibly beautiful sights you’ll ever see. While climbing the mountain is risky, traveling to Nepal itself is considered safe, with a violent crime rate that is quite low. Travelers often mention Laos as one of the most welcoming countries in the world. 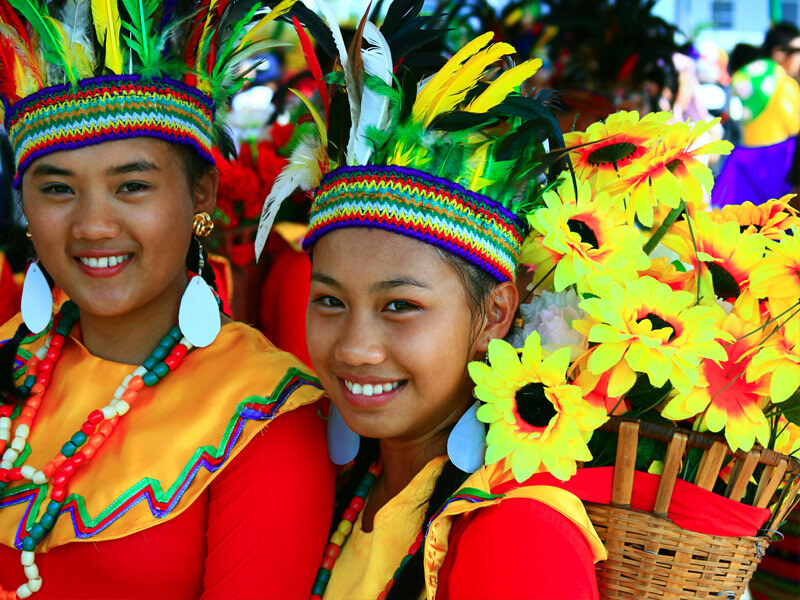 In this south-east Asian nation, friendliness just seems to be a way of life. Rarely will you hear a raised voice, and everyone here seems to be exceedingly positive, despite their country’s tragic history. The people will generously welcome you like an old friend and will go out of their way to help you. Enjoy a glorious Mekong River sunset while sipping a Beerlao, a popular beer served over ice, and you’ll likely encounter a number of friendly locals asking you to join them. All this and a nearly endless number of natural wonders including idyllic world-class beaches that sit at the edge of cerulean waters, 37 volcanoes, the spectacular rice terraces of Banaue, the Underground River National Park in Palawan and the Chocolate Hills of Bohol. This magnificent country is sure to surprise you. 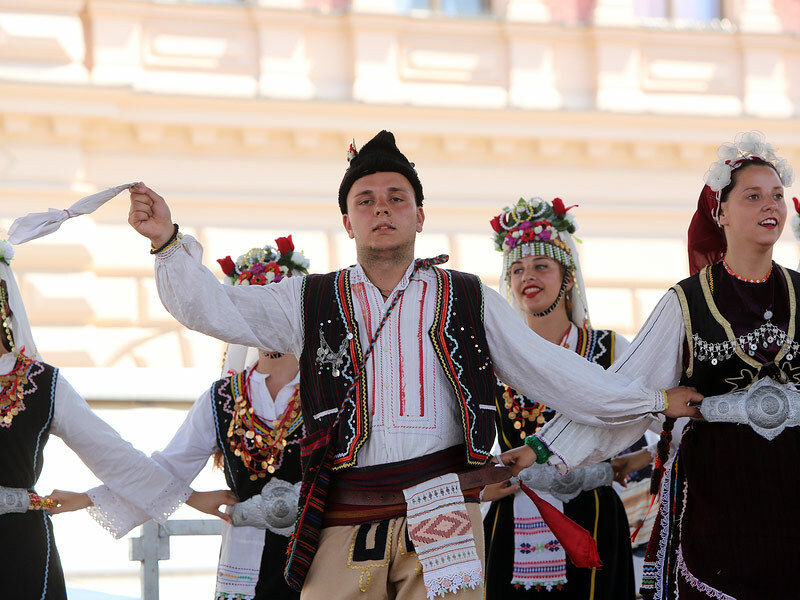 Nestled between Albania, Kosovo, Serbia, Bulgaria and Greece, it’s teeming with geographical and cultural attractions, though the hospitality of its people is what truly makes it stand out, known as some of the warmest anywhere. Explore its rich history of architecture, art, music and poetry, attend one of the country’s many annual festivals and get active by hiking, skiing or climbing its beautiful, soaring mountains. You can also enjoy sipping tasty and inexpensive red wine along with delicious, healthy (and cheap) cuisine. Popular places to visit include Lake Ohrid and the charming village of Ohrid, which sits upon its shores, the lively city of Bitola and its outdoor bazaar, and Skopje, the dancing fountain-filled capital city. 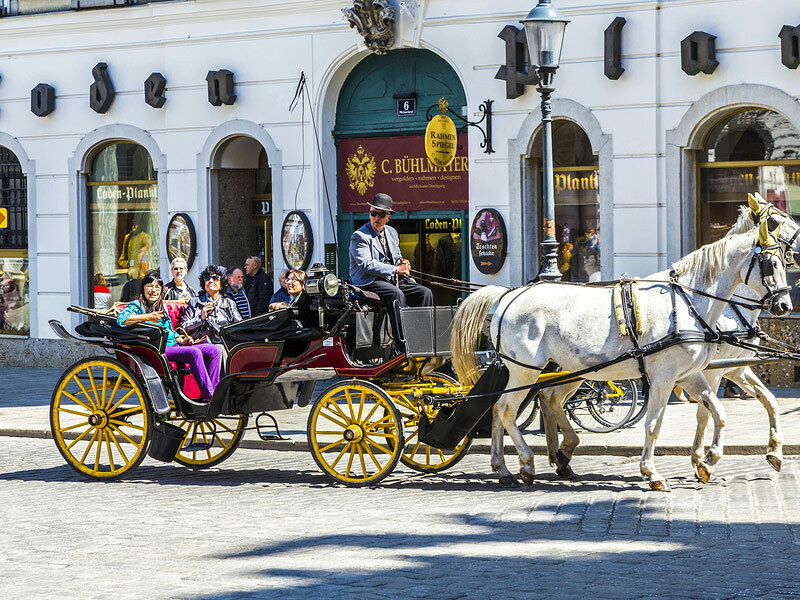 One of the most popular vacation destinations in the world, when you think of Austria, the first thing that comes to mind is probably “The Sound of Music,” but there’s a lot more to this nation than mountains and yodeling. Its beautiful cities are filled with architectural wonders, and in many places you’ll also take in breathtaking Alps views. There are a multitude of luxurious ski resorts and the country is also known for its cultural heritage as the birthplace of numerous distinguished composers like Strauss and Mozart. All of this, and its residents have been acclaimed as the friendliest and most hospitable in all of Europe by Zoover, with 17,000 survey respondents in 23 different countries giving Austria nearly 13% of the vote. Austrians are known for their politeness, and commonly greeting strangers on the street. 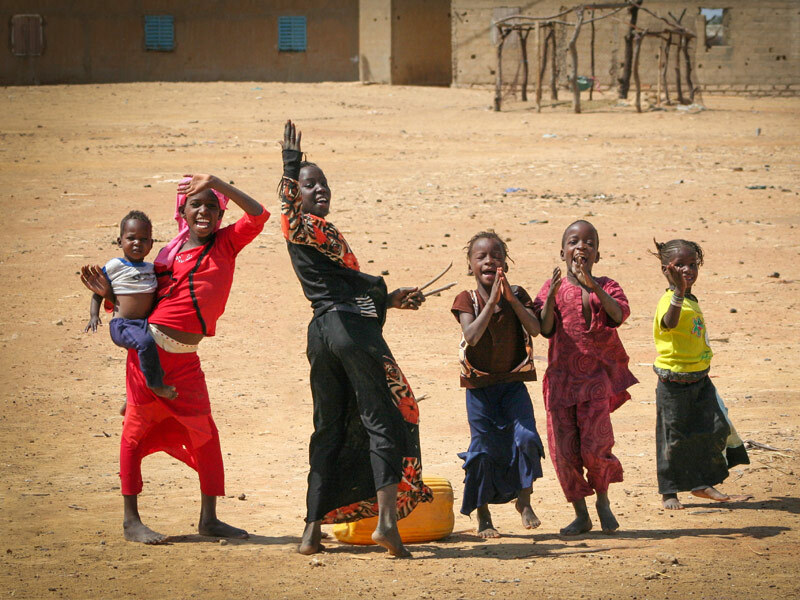 Senegal takes pride in its reputation as one of Africa’s friendliest countries, with kind and welcoming people that exhibit an openness that’s foreign in many other parts of the world. On the street, you’ll often see friends walking arm-in-arm, smiling and laughing in a way that’s contagious. The Senegalese are truly some of the most smiling and friendly people you’ll ever meet. Don’t be surprised to find yourself being invited into someone’s home to eat one of the local mouthwatering dishes. Of course, you can also enjoy its many deserted beaches, tropical forests and dazzling nightlife too. 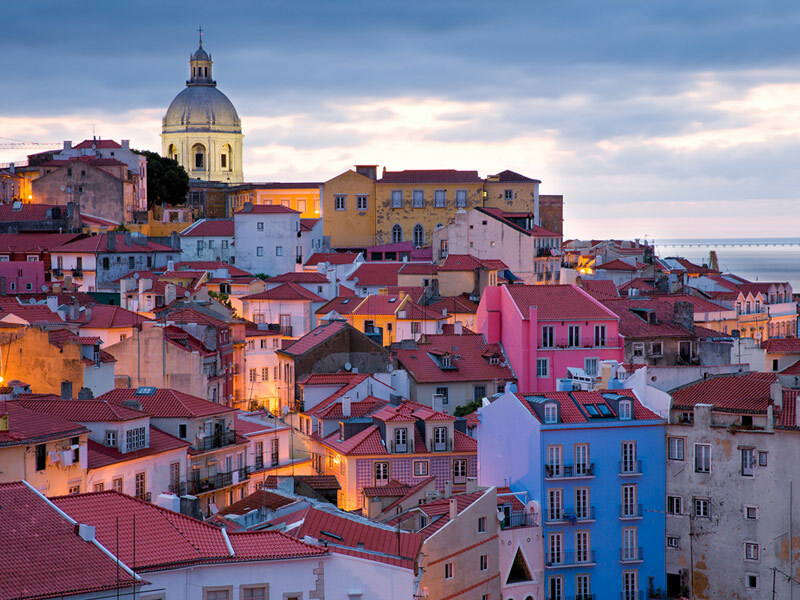 Portugal is a fantastic vacation destination with its frequently idyllic weather, beautiful beaches, ancient castles and charming villages like Sintra, one of the most beautiful towns in all of Europe, home to the fantastical Pena Palace. But no matter where you go in this country, you’ll find delicious Mediterranean cuisine, all sorts of music and dance festivals throughout the year, and an especially high quality of life with people that are famous for their kindness and openness. Just about everyone who’s ever visited has remarked how friendly and hospitable the Portuguese are. When you’re looking for directions, locals don’t just point out the way, they’ll usually go out of their way to help you and make sure you find your way around. When traveling through small villages, residents may even invite you into their homes for a glass of wine. Not only is the weather in Brazil usually quite warm, so are its people. Brazilians tend to be open, friendly and exceeding happy, frequently displaying huge smiles and incredible hospitality. This diverse group of people with roots from all corners of the globe, places family and friendships above all else. If you make a friend, you’ll probably have a friend for life. 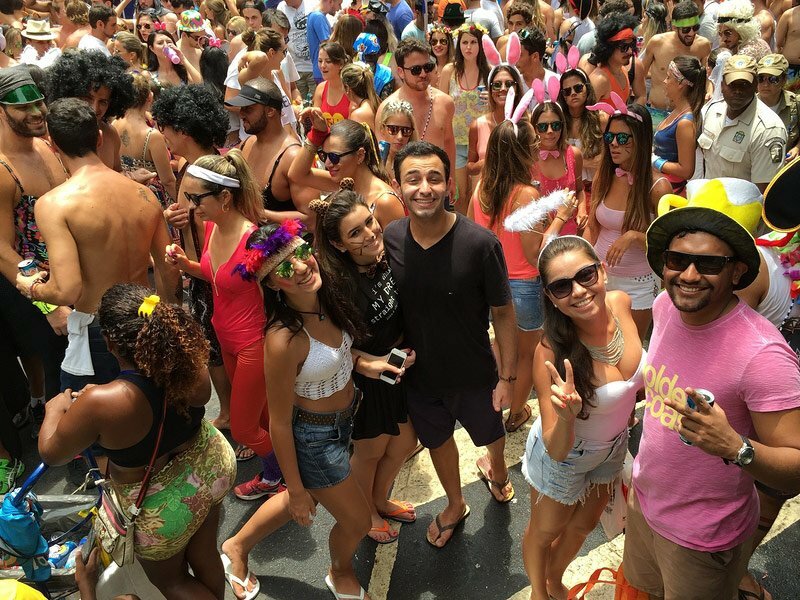 There are lots of other reasons to visit Brazil too, including its legendary pristine beaches, the Amazonian rain forest trails and the annual Carnival.